Florence George Graves, award-winning investigative journalist and founding director of the Schuster Institute for Investigative Journalism at Brandeis University, will visit Iowa State University on Monday, April 1, as the 31st recipient of the Mary Louise Smith Chair in Women and Politics. As part of her visit to Iowa State, Graves will present “#MeToo—Why Has it Taken so Long?” at 7:30 p.m. in the Sun Room of the Memorial Union on Iowa State’s central campus. The presentation will be followed by a reception in the South Ballroom of the MU. Both events are free and open to the public. Graves said she is honored to have been selected as the spring Mary Louise Smith chair and looks forward to her Iowa State visit to discuss equal rights in America. "I think the #MeToo movement provides a good moment for us to take stock of women's progress in achieving equal rights in America. While progress has undeniably been made, clearly significant barriers still exist,” Graves said. “Why are ‘inalienable rights’ so far out of reach for so many in a country founded on the principle of equality? I will be presenting my take on this question based on my reporting and experiences, and I would truly like to hear what students and others at the university are thinking about this question." Beginning in the early 1990s, Graves began reporting a series of articles related to the imbalance of power between women and men in Washington. She and a colleague investigated U.S. Sen. Bob Packwood’s sexual misconduct and abuse of power for The Washington Post that led to several “firsts,” including a three-year Senate investigation, his forced resignation, and the 1995 Congressional Accountability Act, requiring Congress to follow employment laws it enacted decades earlier for everyone else in the nation. A Brookings essay named it as one of “Ten Noteworthy Moments in U.S. Investigative Journalism” between 1903 and 2013. Graves also authored a Washington Post investigation that revealed bipartisan maneuvering by Senate Judiciary Committee members to discourage the testimony of a key witness in the Anita Hill-Clarence Thomas hearings. In the 1980s, Graves founded and edited Common Cause Magazine, the premier muckraking outlet of its time, described by the Washington Post as "a deeply researched, finger-in-your-eye” political magazine. Under her direction, Common Cause Magazine won more than a dozen high-profile journalism awards for repeatedly breaking national stories on money in politics, congressional ethics, corporate and government malfeasance and regulatory mismanagement. Its investigations laid the groundwork for almost a dozen congressional hearings and revisions in numerous state and national laws. Most recently, Graves launched the Schuster Institute in 2004. The Institute is one of the earliest nonprofit news models and was the first independent reporting center based at a university. Graves recruited determined, award-winning investigative reporters dedicated to exposing injustice. The Institute’s innovative “newsroom without walls” focused on collaborations with other news organizations, and starting in 2015 began a collaboration with the Fund for Investigative Journalism supported by the Ford Foundation to increase diverse voices and topics in investigative journalism. The Institute’s reporting has led to significant changes in state, national and international laws, and corporate and government policies. The Institute’s Justice Brandeis Law Project’s work also helped lead to freedom for three wrongfully convicted Massachusetts men. Under Graves’ leadership, the Institute’s staff and fellows have won numerous awards, including the Sigma Chi Delta Award for Magazine Investigative Reporting, the National Magazine Award, the George Polk Award and the James Aronson Award for Social Justice Journalism. 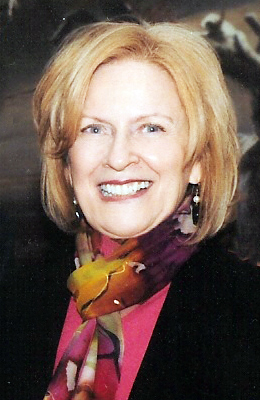 A graduate of the University of Texas at Austin, Graves received her master’s degree from the University of Arizona, and in 2018 was inducted into the School of Journalism’s Hall of Fame. The School highlighted Graves’ pioneering work as an investigative reporter, editor and educator. She created new platforms for investigative journalism, and reported and edited groundbreaking stories that revealed abuses of government and corporate power. She has been a resident scholar at the Brandeis Women’s Studies Research Center and is an invited member of the International Consortium of Investigative Journalists. She chairs the selection committee for the I.F. Stone Medal for Journalistic Independence administered by the Nieman Foundation for Journalism at Harvard. The Carrie Chapman Catt Center for Women and Politics has sponsored this annual speaker series since fall 1996 through the generous support of donors. It was established in 1995 to honor the Iowa native and longtime political and civic leader. 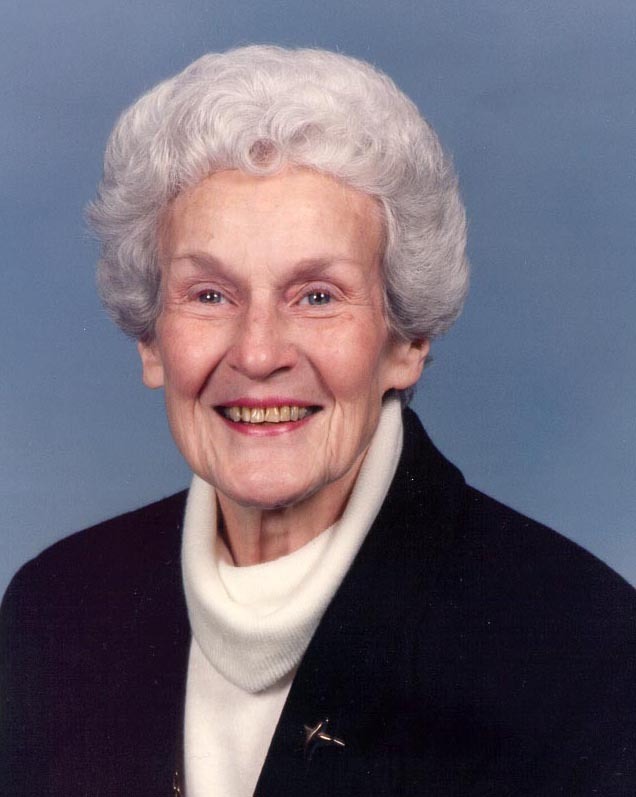 Mary Louise Smith – the first woman to chair the Republican National Committee – was a mentor, friend and role model to many in the world of politics and civic, government and community affairs. The purpose of the chair is to bring nationally known political leaders, scholars and activists to Iowa State to enrich the experiences of students and educate citizens about the role of women in the political process.